Clown Gym is an affordable weekly lab to study theatrical clown and games. Drop-in, come every Tuesday - whatever works for you! Wear movement clothes because we get sweaty. 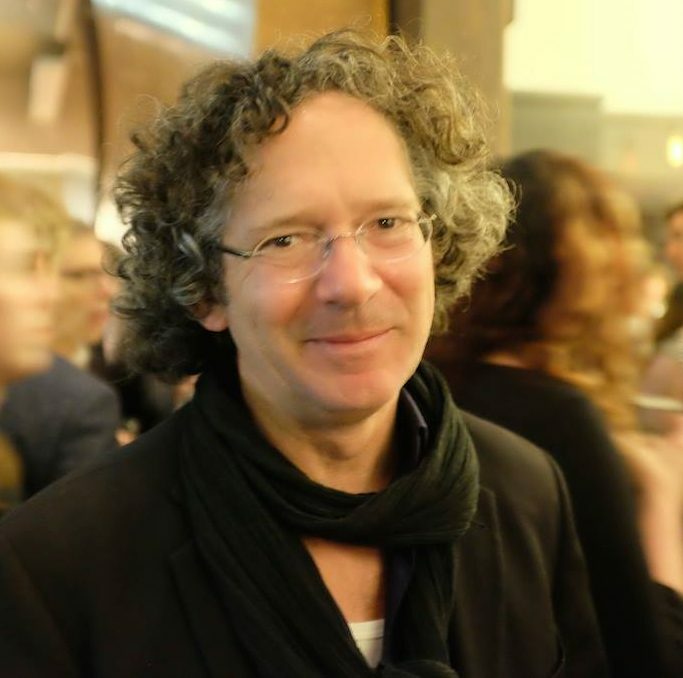 Click above for a schedule of special workshops and events. Click the pig for pricing. 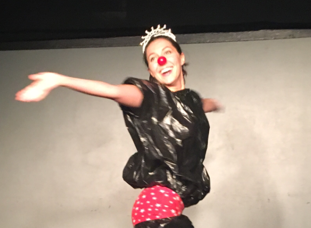 A powerful training tool for actors, clown helps connect you to the more spontaneous and generous impulses of your work. It’s funny. And not funny. But that’s funny, too. Guided exercises explore the spirit of the red nose (the smallest mask in the world) through games, songs, improvisation, and development opportunities. No experience necessary, feedback will be tailored to the individual. All are welcome when you bring your sense of curiosity and play! Clown Gym was founded by Julia Proctor in 2014 while apprenticing master clown teacher Chris Bayes. Students kept saying “I love this work, it’s changed my life!” and then would ask, “how do I keep going?” Clown Gym was born. Julia has a deep and visceral understanding of the clown. She is an inspired guide through the treacherous journey to the comic world. 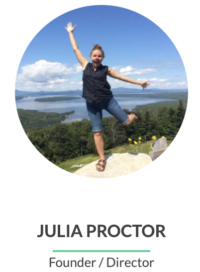 Julia’s facilitation is so incredibly generous and helpful. Her feedback is always focused on the work, and reflected back to the learners so we may gain and grow from what we see and experience. She has fanned the flames of clown wonder and desire in me. Clown gym fulfilled my yearning to find a collaborative community and so much more. It gave me a place to practice being brave every week, to fail big knowing I won’t die, and to enjoy myself. Julia is supportive and intelligent; she brings in exciting exercises, gives sensitive, insightful feedback, and encourages you to risk it all.